Machine learning could be leveraged to capture more opportunities with customer resource management. You might think that you have the best customer relationship management (CRM) product on the market and best overall customer engagement, at least the best-maintained CRM as it relates to quality of data, right? This may be true. However, what if you could apply machine learning to that CRM copper mine and turn it into a gold mine? Essentially, you could predict outcomes and close times, discover opportunity insights, automate certain customer service tasks, possibly suggest next steps in the sales process. While the list could go on, these are just a few areas where machine learning could be leveraged to capture more opportunities and help prevent service recovery situations. One of the most advantageous features in any CRM that employs machine learning is its predictive analytics capabilities. In the traditional sense, CRMs only focus on past or current data and provides insights about consumer data patterns. However, machine learning is constantly learning and providing real-time feedback. It takes the past customer exchanges and gives recommendations on how to improve customer sales and engagement for the best outcomes. You may want to know exactly what types of CRMs there are and their capabilities, which will be explained further in the article. Machine learning is impressive and will only get better with time as it learns new sales patterns and new insights as the data pool grows and becomes richer. One example is, if you need to find out the fundamental attitudes or feelings from feedback received by customers, simply apply machine learning to comprehend and filter this data. To further enhance the value, it can search and tag all the unstructured data within unstructured or free text fields. This is a feat in itself, but imagine employing machine learning to go through hundreds of thousands or millions of records to provide you these insights in less time than it would take you to make a cup of coffee. Sure there is a lot of excitement around machine learning becoming the norm as a game-changing innovation or technology, and it has made some big strides in the last couple of years. However, it will still take several more years to come into everyday use and every industry. Make no mistake, machine learning and artificial intelligence are slowly, but surely transforming customer service across many industries. 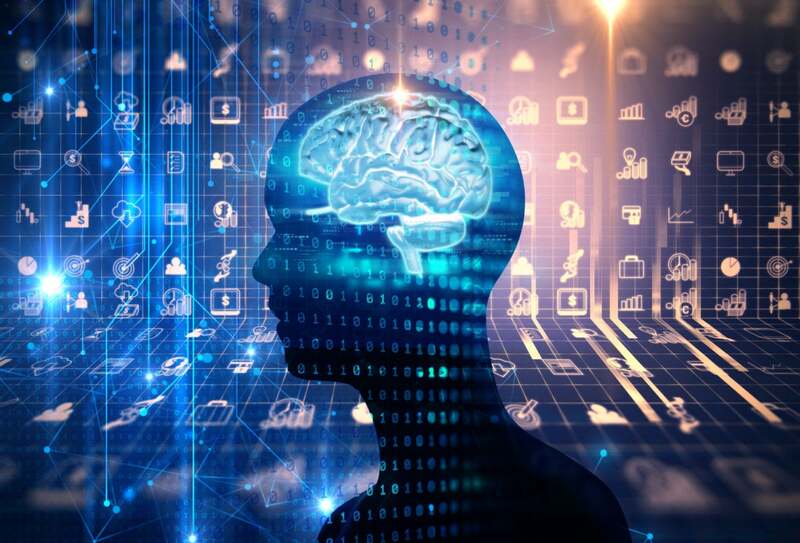 The technology behind machine learning is constantly improving to help businesses improve customer relationships to grow and keep their market share. One example of this is employing chatbots as customer service or CRM agents, which is another topic for another day. The big takeaway here is, leverage machine learning so you can truly understand your customers and their needs. Let machine learning transform your CRM system into a smart predictive analysis system. If you don’t have a CRM solution that leverages built in machine learning features, or even an in-house developed analytics software, it’s prudent to look out in the market to compare. Sure, your current CRM platform may be fulfilling your customer relationship management needs, but is it truly increasing your overall customer satisfaction and engagement?